The American College of Physicians, American College of Rheumatology and other organizations told members of the House Energy & Commerce Committee's Health Subcommittee that their members have concerns that have kept them from moving toward participation in an APM. The CMS expects more than 359,000 clinicians to enter into one of four of models offered by the agency in 2017. But physicians need to access clinical data from their patients and the community quicker than APMs currently allow, according to Elizabeth Mitchell, vice chair of the Physician-Focused Payment Model Technical Advisory Committee, an 11-member panel of experts that provides recommendations to HHS on physician-focused payment models. The data are critical to measuring physician performance more accurately. Mitchell told lawmakers smaller and rural providers that lack resources or the expertise needed to transition to a value-based payment model could benefit from technical assistance from the government. She said an additional help to providers would be the opportunity to test out their alternative payment models on a small scale prior to full implementation. "Most physicians have experience changing care delivery but have not been trained in the development of incentives, payment models or risk management," Mitchell told the subcommittee. "While large health systems may have the resources and expertise to develop and implement these models that address both the clinical and payment elementsâsuch as determination of payment amounts, risk sharing and risk adjustmentâsmall and rural practices are at greatest risk of not being able to afford the technical support to redesign care and payment or the infrastructure and human capital investments needed to successfully assume risk and participate in alternative payment models." Between alternative payment models and small practice exemptions, only 39% of 1.5 million Medicare clinicians now billing under Medicare will be complying with MIPS, according to the CMS. 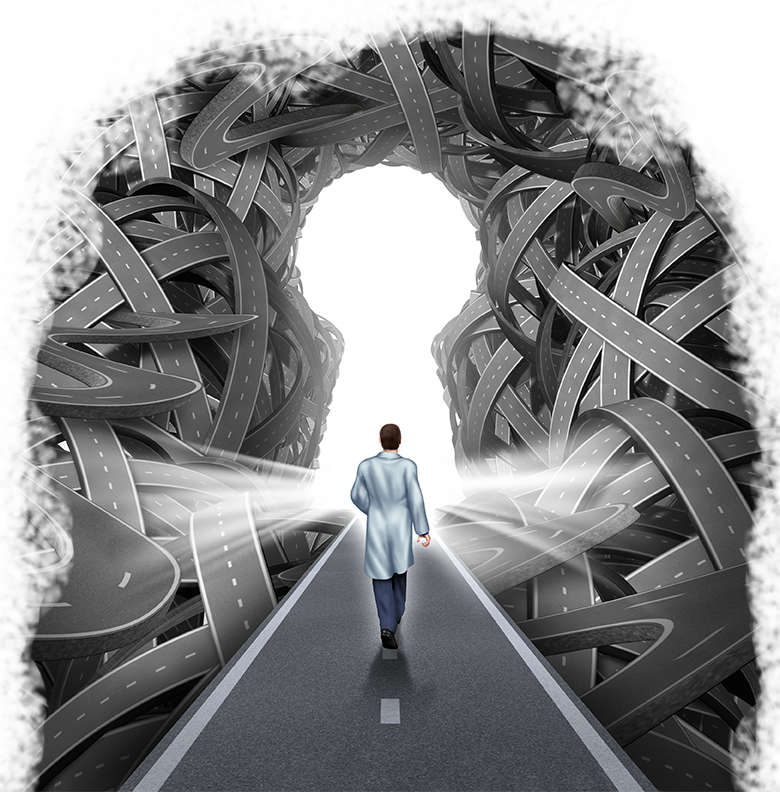 Despite those challenges, it seems many physicians are moving forward on APM participation, according to hearing witnesses. "Since 2016 practice participation among ACP members in advanced alternative payment models has been increasing and many more have indicated they are making changes to prepare for successful participation," said Dr. Louis Friedman, an internal medicine physician and fellow at the American College of Physicians. Dr. Daniel Varga, chief clinical officer and senior executive vice president for Texas Health Resources, told lawmakers the health system's decision for its hospitals to join Dallas-based Premier Patient Health Care's accountable care organization in 2015 was a direct result of incentives included in MACRA. "While significant progress has been made to move the micro-managing Medicare fee-for-service system to a value-based payment and delivery system, this Congress and administration must continue to build on the positive steps that have been made," Varga told the committee. In an interview with Modern Healthcare after the hearing, Varga said he felt committee members wanted to see if physicians pursuing APMs had what they needed to make a successful transition. 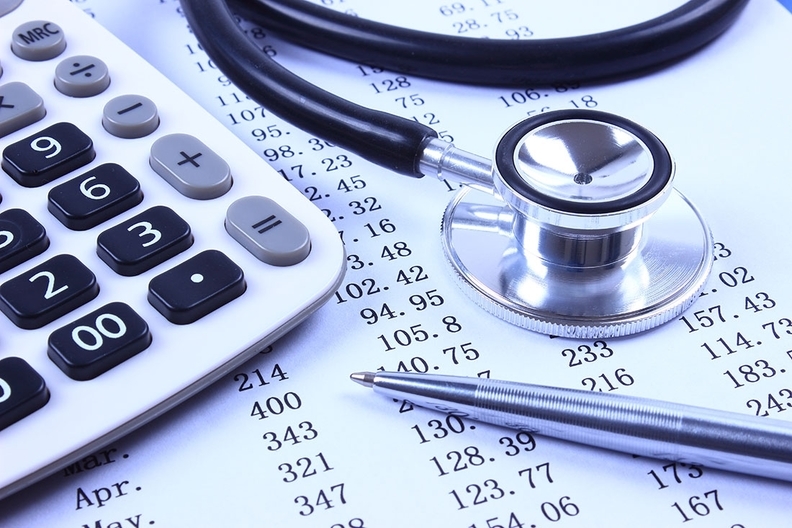 The congressional hearing comes just a week after the CMS finalized a proposed rule to exempt more small providers from complying with MACRA. Physician practices with less than $90,000 in Medicare revenue or fewer than 200 unique Medicare patients per year will be exempt from the program. That amounts to approximately 134,000 providers. Officials with the CMS said they were responding to many practices' concerns that they didn't have enough Medicare patients to justify the cost of overhauling their electronic health record systems or buying new ones to track and report quality measures.